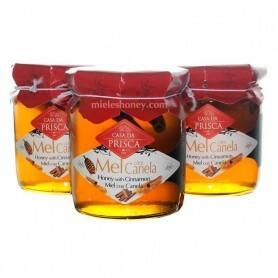 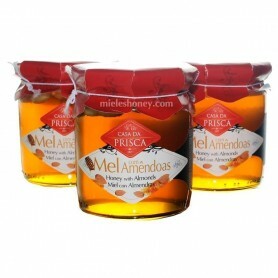 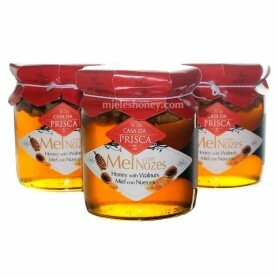 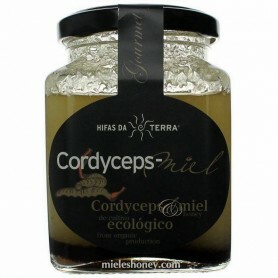 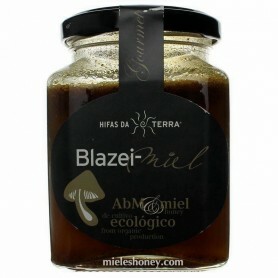 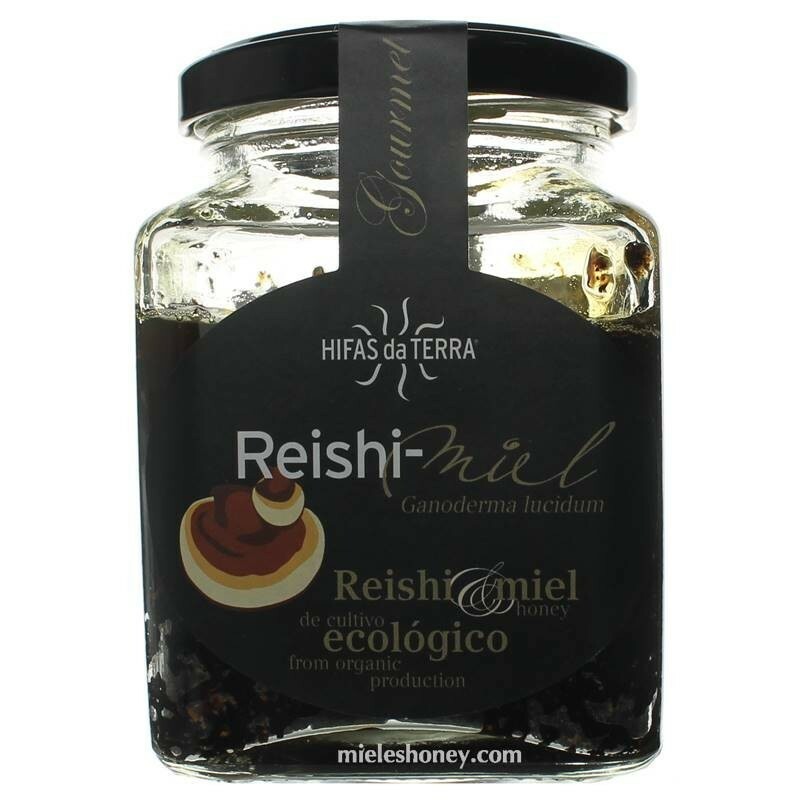 Organic honey of centeranios chestnuts of O Courel (Lugo, Galicia) and Reishi (Ganoderma lucidum) in powder, a fungus used in the traditional Chinese medicine that contains polysaccharides, triterpenos, mineral salts and vitamins of the group B. 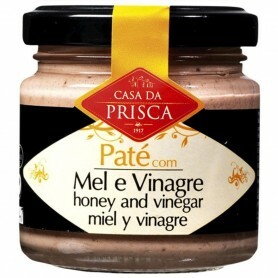 Also it contains 17 essential amino acids. 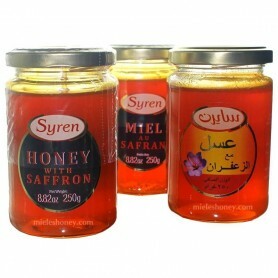 Presented in a beautiful jar. 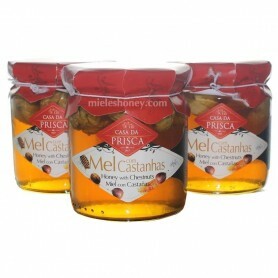 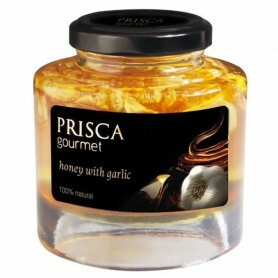 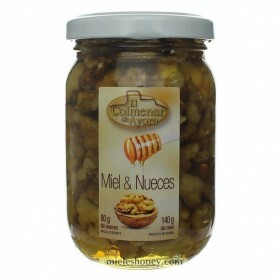 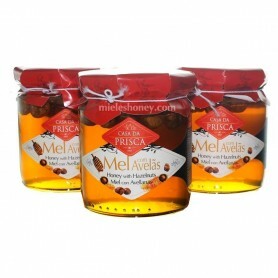 A gourmet product that you will love if you are a lover of new sensations. Curiosity El Reishi es uno de los hongos más utilizados desde la antigua medicina china.